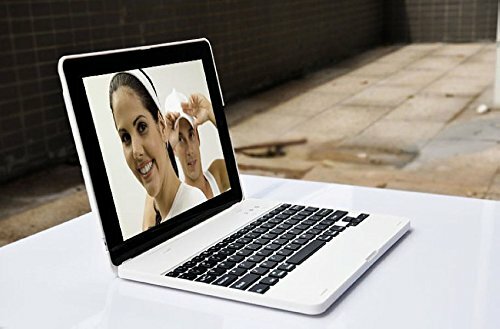 It's not a dream to let your iPad to be a Notebook with our unique Bluetooth Keyboard !!! 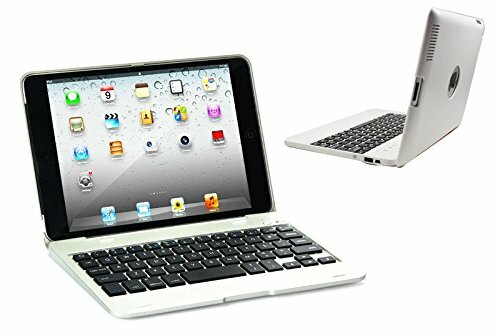 DAXXIS's iPad 4 BookPad Bluetooth Keyboard Case is a versatile tablet and keyboard docking station case for Apple tablet iPad 4 / iPad with Retina display is exclusively made to protect your virtual world. Professional, sleek, and compact, this case will transform your iPad into a mini laptop. 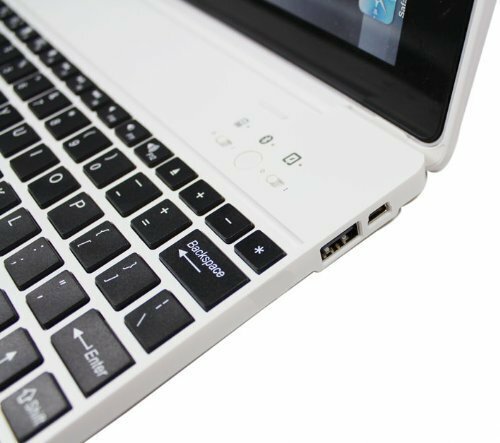 This 3-in-1 case cover has a built-in Bluetooth keyboard that is easy to use, and easy to carry. Comes with USB charging cable; provides 8 hours of continuous usage; also charges iPad when connected with USB cable. 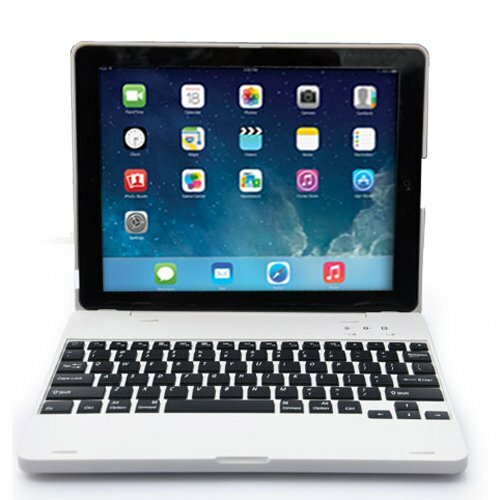 Seek no more, and amaze friends, family, and coworkers, by choosing to accessorize your brand new tablet today with FlyStone's iPad 4 BookPad Bluetooth Keyboard Case. 2. Auto correct does NOT work while keyboard is in use. 3. Limited Compatibility with iOS 7. Some Function Keys May Not Work. 4. Please buy from DAXXIS for your purchase to be protected by our warranty. Please contact the DAXXIS Customer Service if there are any other questions or concerns, we'd be more than happy to assist you. 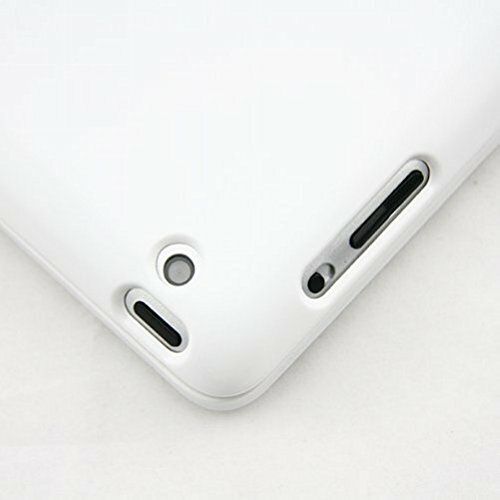 Specially Fit for Apple iPad 4th & iPad 3rd generation and also Compatible with iPad 2 but may Not Fit Securely. Not Work with iPad Orginal / iPad Air / iPad Air 2 / iPad mini. Durable and Separable Protective Case. Built In Stand with 135 Degrees Adjustable Angles. Smaller keypad than standard keyboard, big hands may not type comfortably. If you have any questions about this product by DAXXIS, contact us by completing and submitting the form below. If you are looking for a specif part number, please include it with your message.